Azizi Developments has teamed up with Dubai Islamic Bank (DIB) to provide investors with an exclusive property buying solution, called MyHome, across all of the real estate firm’s projects. MyHome aims at simplifying the home buying process through a heightened degree of flexibility and affordability, the UAE-based property developer said in a statement on Monday. “In consolidation of our customer-centric approach and in celebration of our recently-announced ‘Year of Construction,’ it is our privilege to partner with Dubai Islamic Bank, an esteemed institution, to offer interested parties financial solutions that will cover our full line-up of world-class residential choices,” Farhad Azizi, CEO of Azizi Developments, said. Accordingly, customers can choose payment plan options of up to 48 months at mortgage-like rates, the statement added. 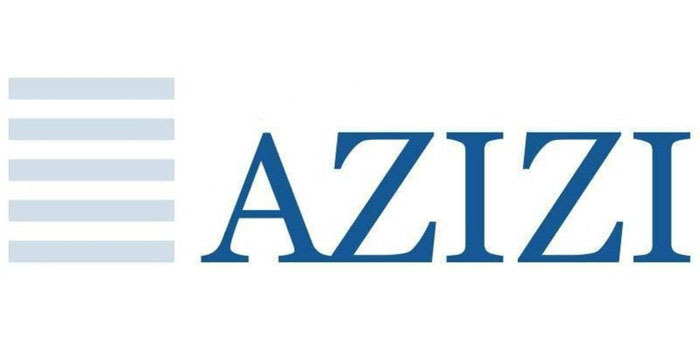 Such solution addresses all types of payments regarding home buying, which will allow customers to budget payments to the developer, service fees, registration fees, bank processing fees, and much more, Azizi Developments said. “Knowing our customers’ needs has been a key factor that helped us work successfully with our partners in the past. We are excited to expand our relationship with Azizi Developments through this unique proposition aimed at facilitating home finance ownership for the populous across the nation,” Varun Sood, chief of Home Finance at DIB, commented. It is worth noting that Azizi Developments’ portfolio worth AED 45 billion in Dubai, with more than 200 projects under various stages of development.